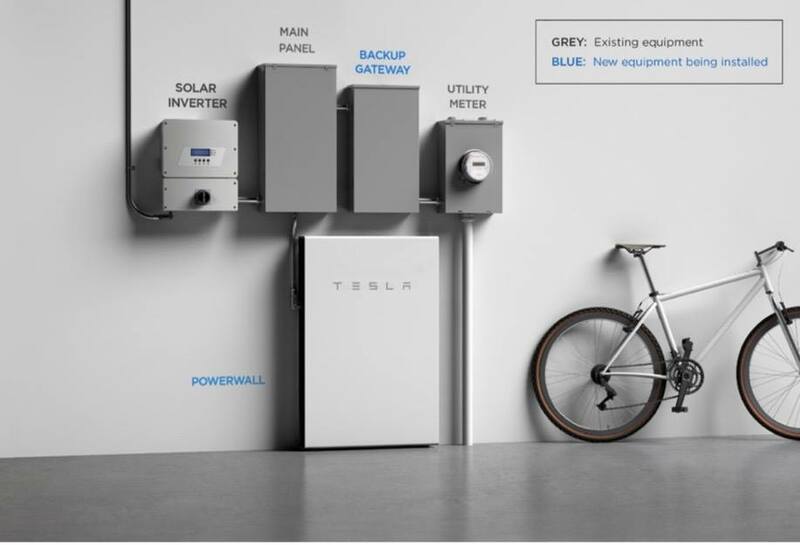 Surplus energy produced by your solar panels is stored in Powerwall to power your home at night. 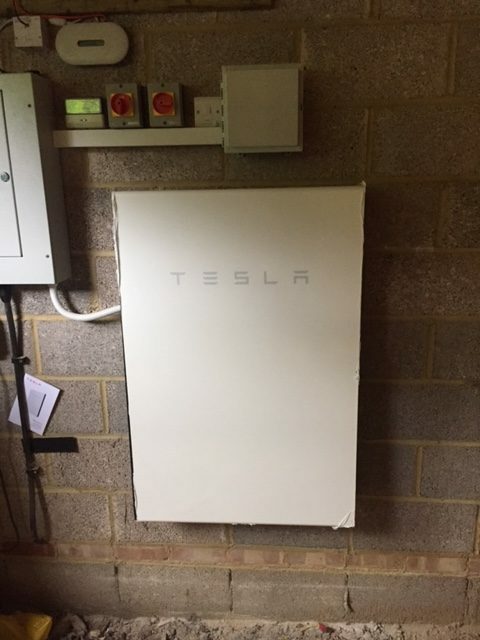 Combine solar and Powerwall to power your home independently from the grid and save money. 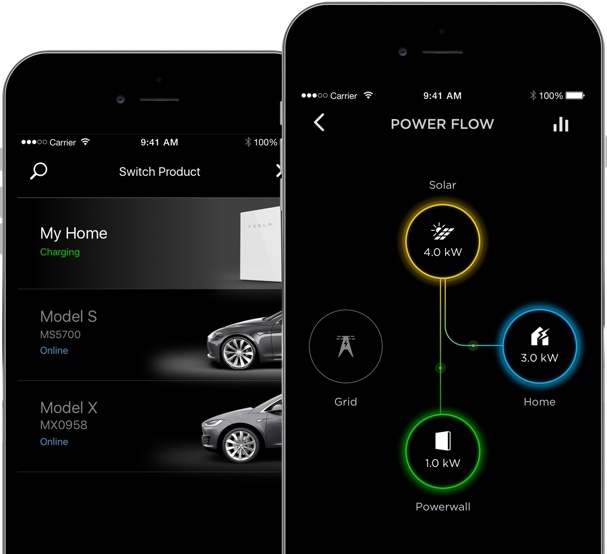 Seamlessly monitor and automatically manage your Powerwall anywhere with the Tesla App. 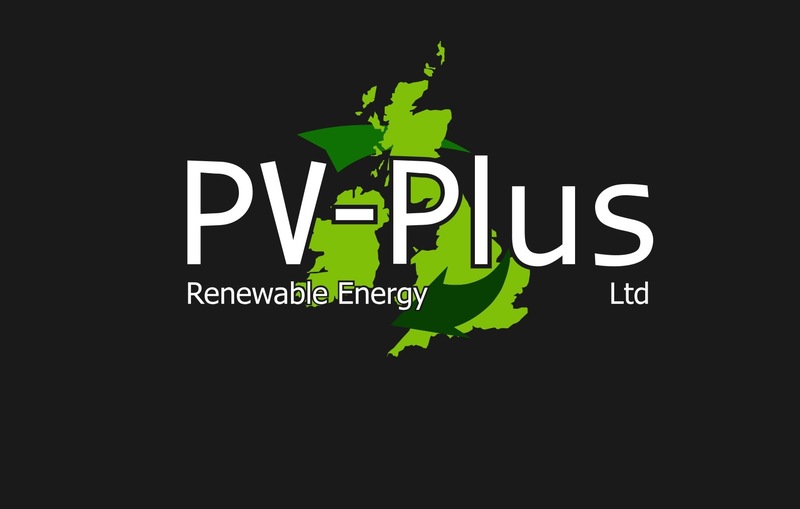 Download the App once your Powerwall has been installed to be able to view how much power your home is using, how much your solar is producing and how much power is stored in your Powerwall. 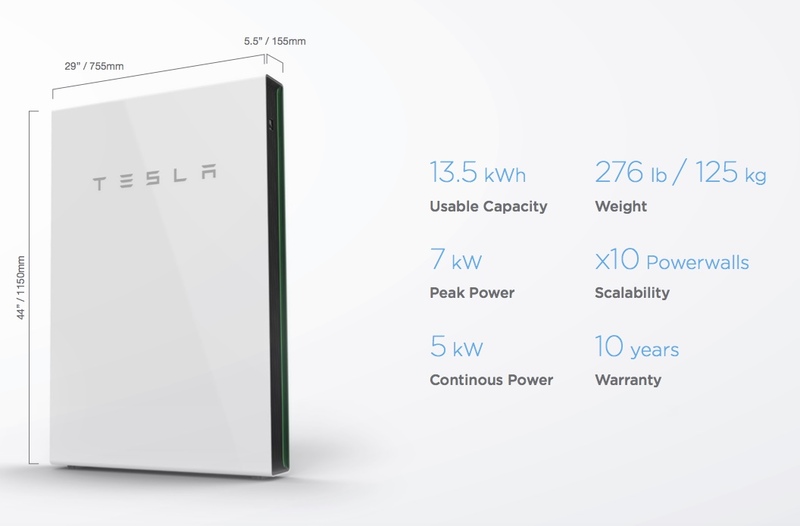 It also has a live feed to show you how much power is bring drawn from the grid and how much power is being drawn from your battery. You will find yourself going around your home turning items off that are not required to try and reduce your output in order to reduce the amount of energy you use from the grid - very addictive! Here are a couple of pictures from local installs we have done recently with our sister company Cablefrog Electrical. 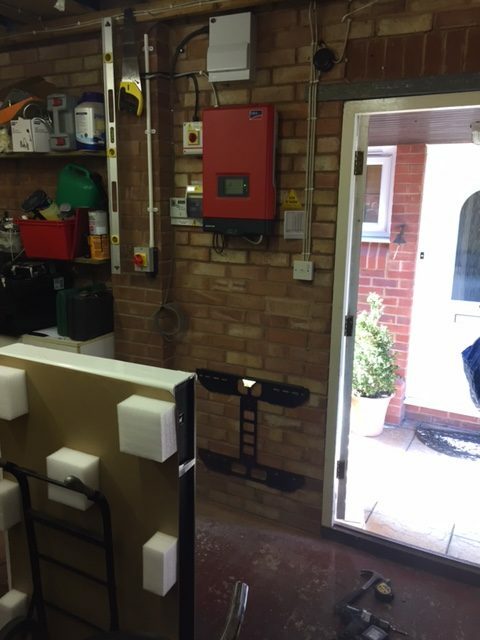 One has been installed in a garage and the other in a carport. Both properties have solar and are now storing the surplus energy throughout the day to put to good use at night. 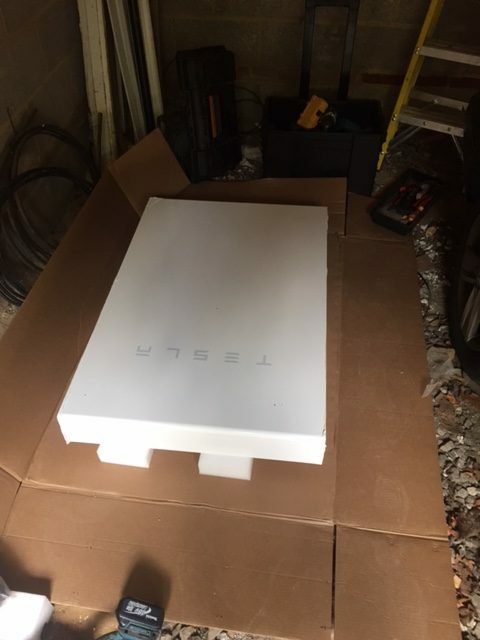 The Backup Gateway for Tesla Powerwall provides energy management and monitoring for solar self-consumption, time-based control, and backup. The Backup Gateway controls connection to the grid, automatically detecting outages and providing a seamless transition to backup power. When equipped with a circuit breaker, the Backup Gateway can be installed at the service entrance. 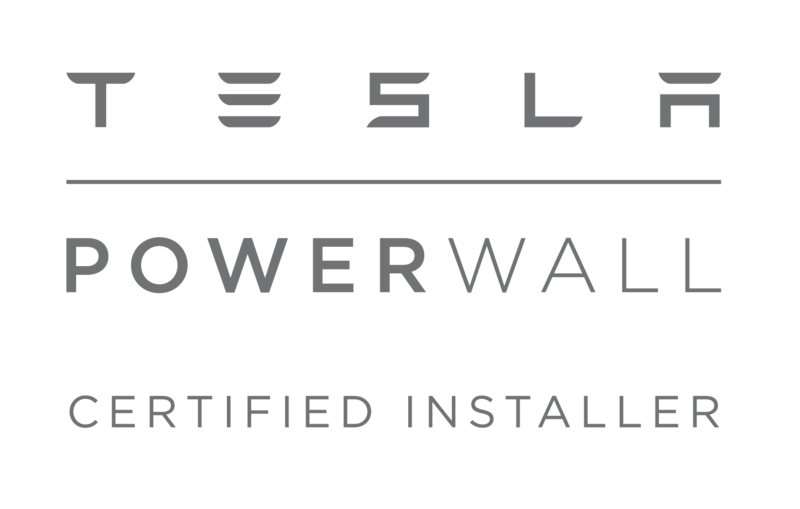 The Backup Gateway communicates directly with Powerwall, allowing you to monitor energy use and manage backup energy reserves from any mobile device with the Tesla app. 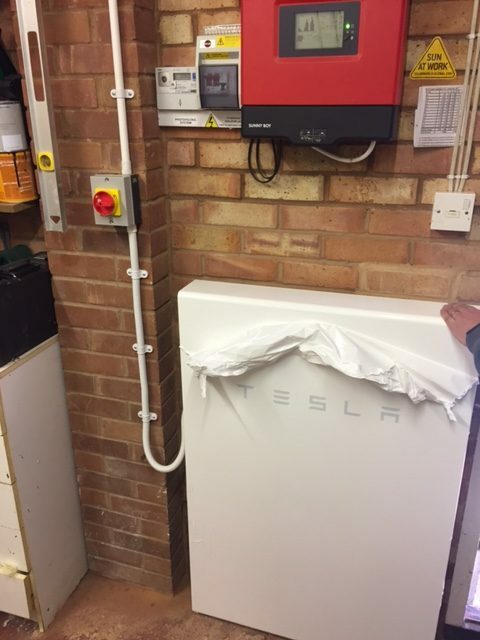 To find out more about the benefits of Tesla Powerwall or to request a free site visit and quote please do not hesitate to contact us.